Passengers and operators are reminded that it is possible to acquire a visa for Tanzania when transiting/disembarking in Mwanza, however the Immigration Office at Mwanza Airport does not accept any form of credit card payments. Passengers at Mwanza Airport are escorted outside the premises to the nearest ATM to withdraw cash required for the payment of visas, therefore causing delays to other passengers. Coastal Aviation has asked all agents to inform passengers to either apply for an e-visa or to carry a sufficient amount of cash to pay for the visa on arrival in Mwanza. 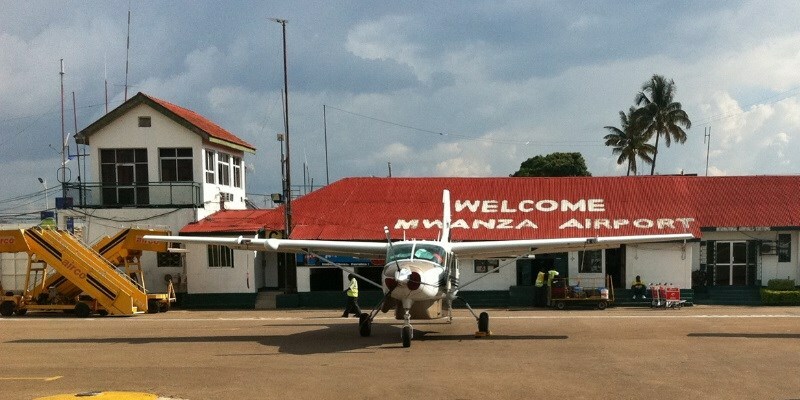 Gabriele Manzoni, Coastal Aviation Marketing Manager, told Tourism Update that the Immigration Office in Mwanza only accepted cash payments as it did not yet have a point of sale, or any other means of collecting or processing credit card payments from visitors.